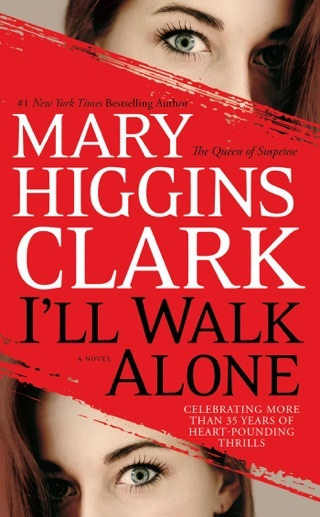 Mary Higgins Clark is an expert at tense whodunits with compelling love triangles—she sets the scene, draws us in, and skillfully starts peeling back the layers of mystery. I’ve Got My Eyes on You makes us care deeply about Aline, who’s grieving the murder of her teenage sister Kerry. 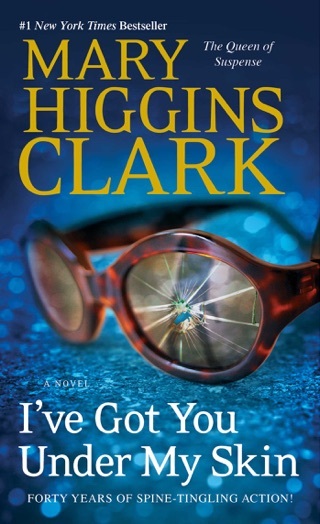 But it's the friends and neighbors we meet during the investigation—like sweet special-needs student Jamie and his overprotective mother—who make Higgins Clark’s fictional community as familiar as our own. 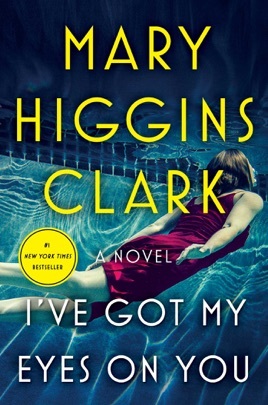 Early in this disappointing suspense novel from MWA Grand Master Clark (All by Myself, Alone), 28-year-old Aline Dowling finds the body of her 18-year-old sister, Kerry, at the bottom of their parents' swimming pool at their home in Saddle River, N.J. A large wound at the base of Kerry's skull reveals that she was murdered. The immediate suspects are a brain-damaged neighbor, Jamie Chapman, and Kerry's boyfriend, Alan Crowley, with whom she had a recent fight. Then there's the unknown motorist who pulled over to help Kerry when she had a flat and proceeded to aggressively hit on her. Kerry's mother is convinced Alan is guilty, while Jamie's mother fears her son may have been involved. Homicide detective Mike Wilson teams up with Aline, recently appointed as a guidance counselor at the local high school, to investigate. Aline's attraction to two handsome suitors Mike and lacrosse coach Scott Kimball never generates much heat, and Jamie's confused story about the person he calls Big Guy, whom he saw hit Kerry and push her in the pool, remains a tantalizing unknown. This effort falls far short of Clark's best. 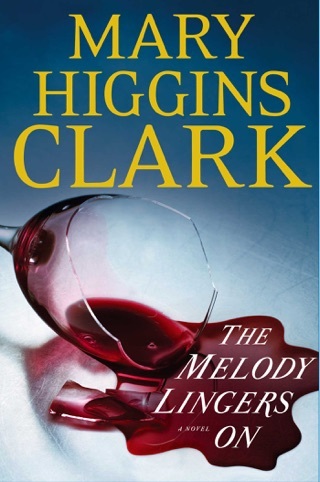 Another wonderful, couldn't put-it-down Mary Higgins Clark novel! 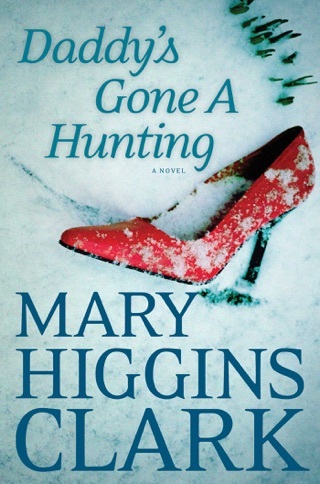 I stayed up to wee hours of the morning trying to finish, and I did, because it was unputdownable! I would recommend to anyone especially to my friends and family! I rolled my eyes at the trite dialogue so many times they hurt. The esteemed author should have at least interviewed some teenagers if she’s going to attempt to replicate their manner of speaking and partying. Bottom line this read like a 1950’s Donna Reed episode. Yes, that banal. 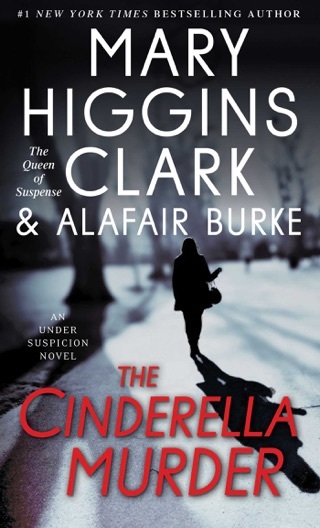 Excellent and fast paced read! 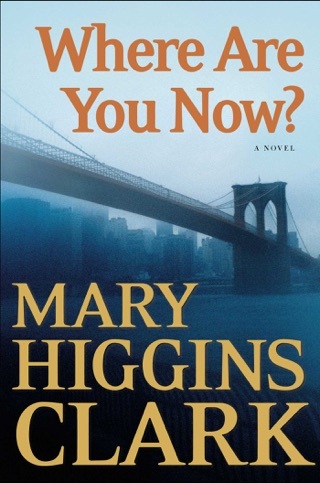 Been a while since I read something this gripping. Loved it.